Send us an e-mail or use the form to get in touch! FloodTags is located in Bink36. 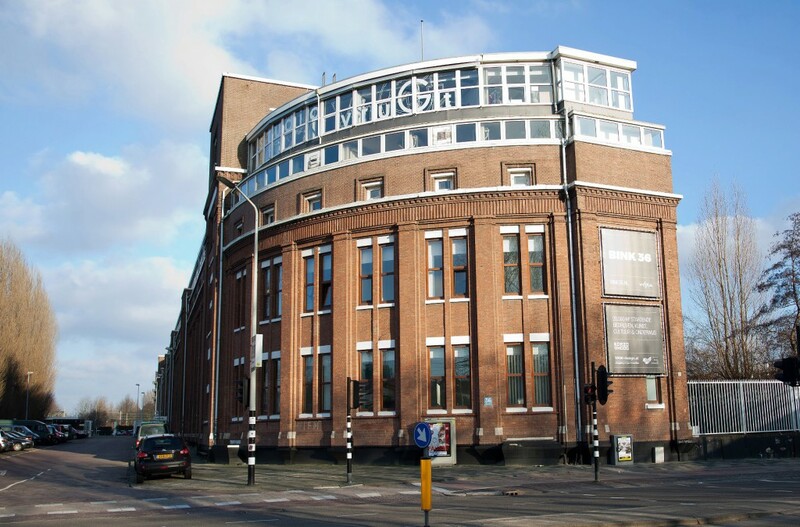 The place for entrepreneurship and creativity in The Hague.